We have finally discontinued the Double Cross DC, which had sported both disc brake and canti brake mounts and have moved on to a disc only Double Cross. 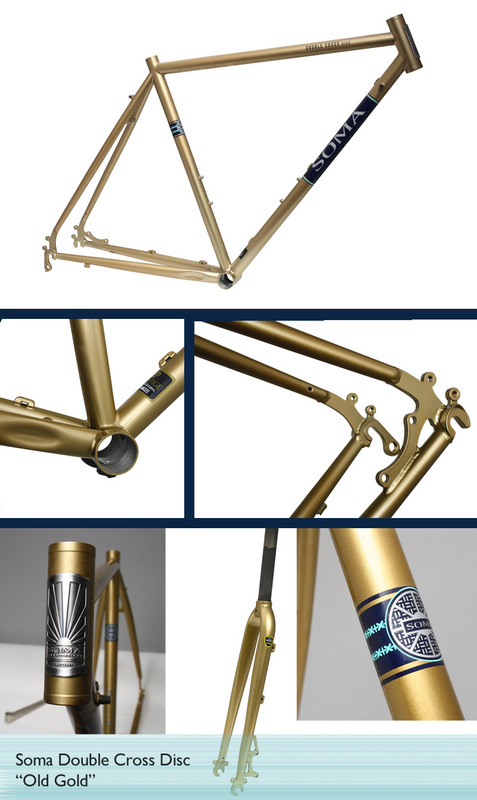 We are calling the new color "Old Gold". Despite being gold, it isn't at all gaudy. We wanted it to look like gold that has faded after years in the sun. 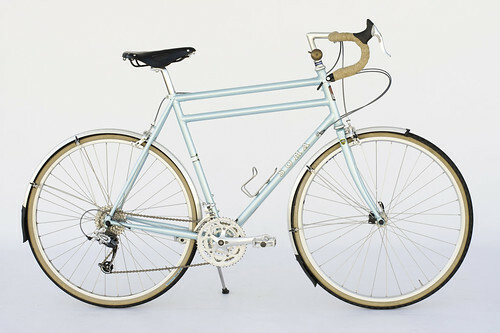 The canti-only "traditional" model is still quite popular and will still be made (no color change for that). Available in most sizes late December 2012. 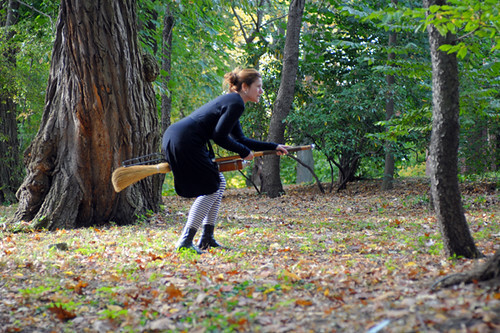 Griffon & Howle Rando Broom, originally uploaded by Lovely Bicycle!. 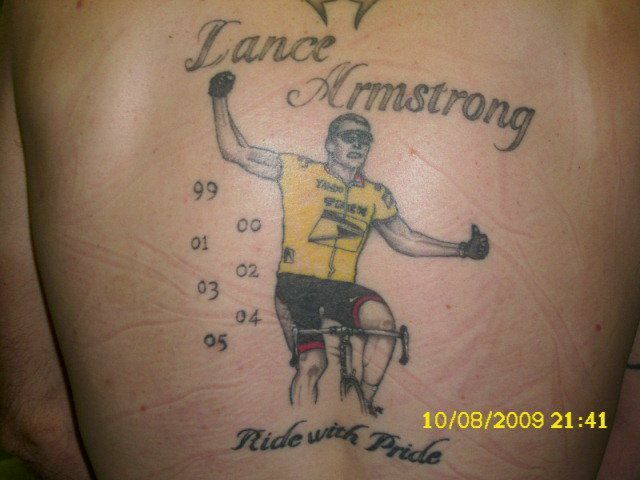 It's important to get your wind resistance down on long rides. And don't forget to hydrate. They told you you'd regret it, but you went and did it anyway. Rivbike.com9-7-12, originally uploaded by rivbike. Show your team pride with these SF cycling caps we just got back in stock. There are two versions available. The 2010 has orange lettering and San Francisco spelled out on the bill. The bottom of the bill is Orange for when you wear it flipped up. The new version has white on Orange lettering and the striping down the middle runs on the bottom of the bill as well. The top of the bill as has a linked SF in white on orange. These are made in the USA by Pace Sportswear. Keep an eye out for our new Giants themed Soma Fab hats coming soon! Check out this video our friends over at American Cyclery put together back in 2012. IMG_4719-001, originally uploaded by strangedezign. Really digging the brown accents. Are coaster brakes the next Fixed Gear? IMG_0521, originally uploaded by smthgaboutmir. We're so excited to show off these new bells that just came in from Crane in Japan. 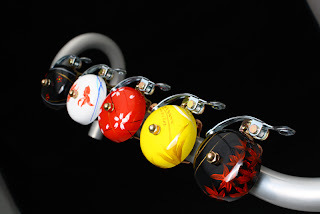 These are hand painted versions of the best selling lever striker bell in five original designs. The artist Nami Sasaki hard at work. Each bell is painted one at a time using real brushes. You can't get consistency like that from a machine. These bells are available in five different designs. Full ride, originally uploaded by CHRSTPHR. Looking awesome with moustache bars! Aaron, originally uploaded by skijoring1. 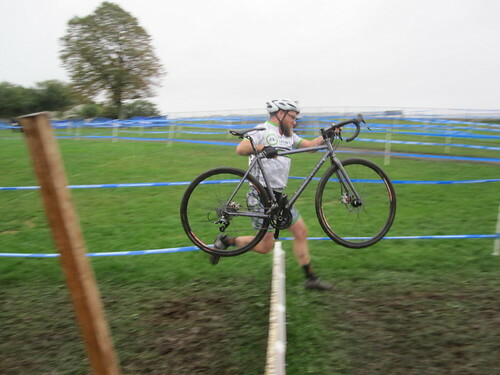 The Double Cross Disc is a mean cross racing machine. 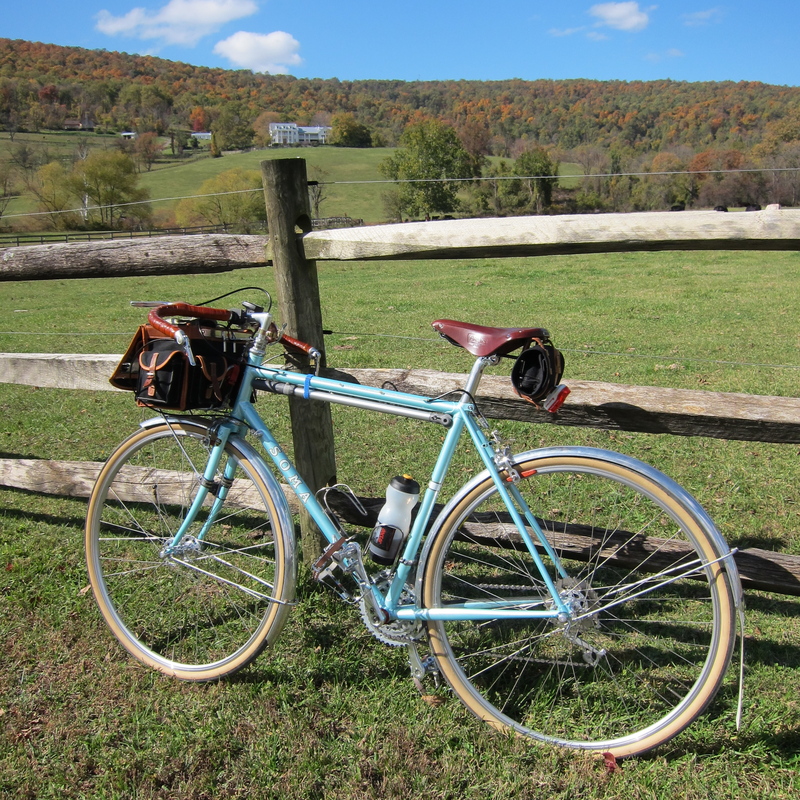 John in Georgia sent in this picture of his new Soma Stanyan build. 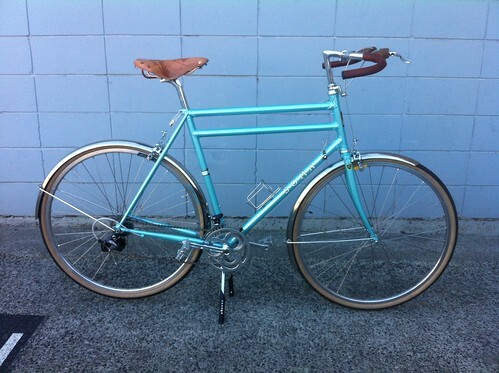 Looks great with downtube shifters and skinwalls.